In 2011, federal spending for prescription drugs by DOD, Medicaid, and Medicare Part D totaled $71.2 billion—representing about 85 percent of all federal prescription drug expenditures—for about 114.4 million beneficiaries. Each program reimbursed retail pharmacies for outpatient prescriptions filled at these pharmacies by their beneficiaries. This book compares retail reimbursement prices paid by DOD, Medicaid, and Medicare Part D for a sample of prescription drugs and describes factors affecting these prices. 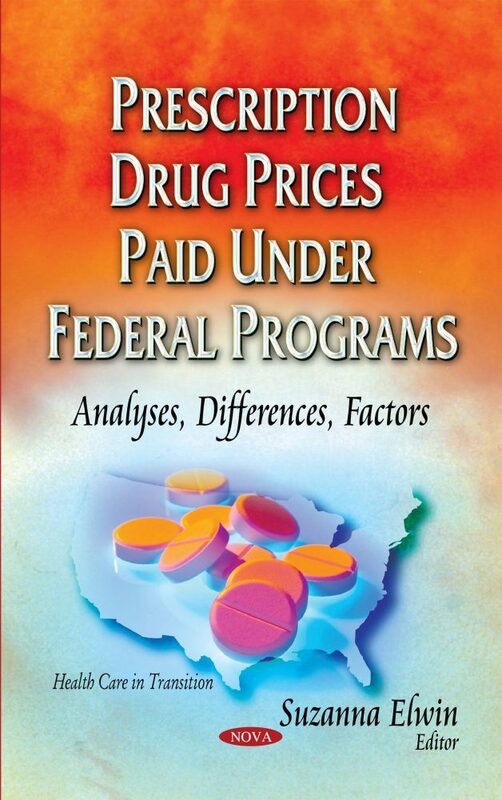 It also discusses approaches to control prescription drug spending in federal programs.